ACE specialise in the supply, installation and repair of beer cellar cooling units and systems for residential and commercial beer cellars. ACE create the perfect cellar temperature to ensure optimum efficiency and consistent quality of beer. Whether your cellar is in a domestic dwelling or large commercial establishment, we have a solution to fit your needs. 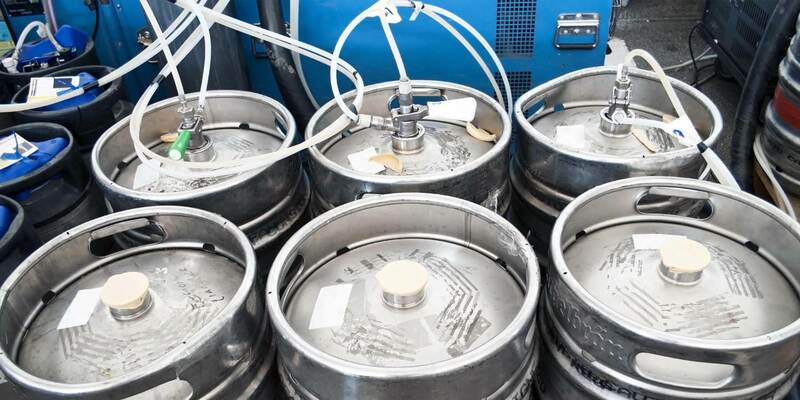 If you are looking to upgrade your cellar cooling system or have a pub cellar cooler needing urgent repair, our refrigeration experts are on hand to ensure you’re back to pulling perfectly conditioned pints in no time at all. We install and fix all major leading brands of cellar cooling equipment including J&E Hall, Beermaster, Marstair and Qualitair.